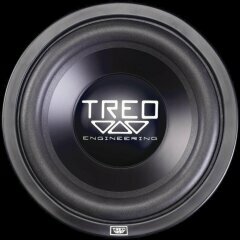 Take all the virtues of the TREO Series subwoofers and top it all off with larger dual voice coils, double stack magnets, and insane power handling, and you end up with a TREO Series Extreme subwoofer. It's what happens when Darwin starts designing speakers. The TSX is even better for 2004. 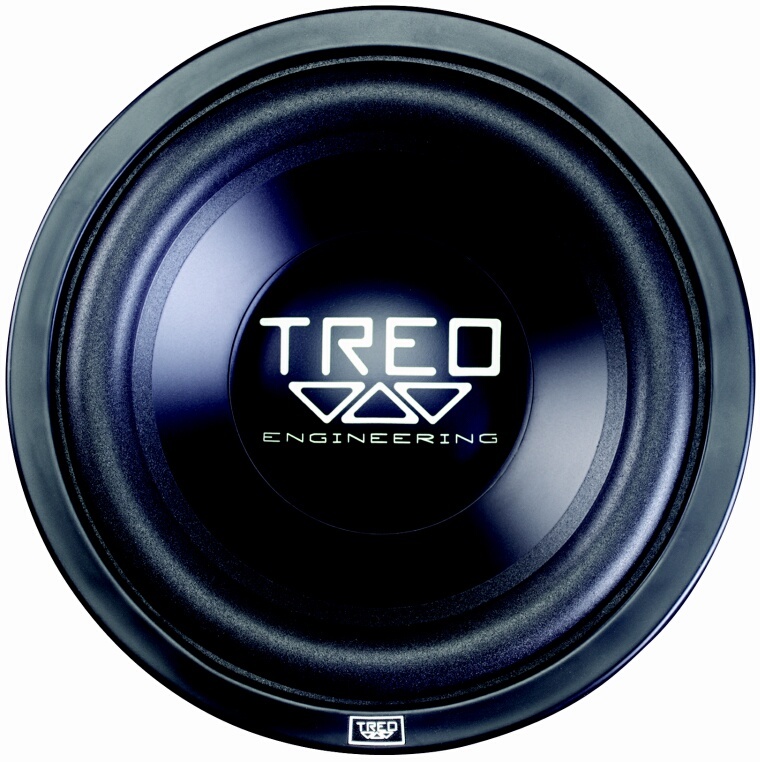 The TREO TSX now features a silver powder-coated basket, a debossed TREO logo on the magnet boot, and a new wrap-around gasket with an aluminum plate with the TREO Engineering logo. 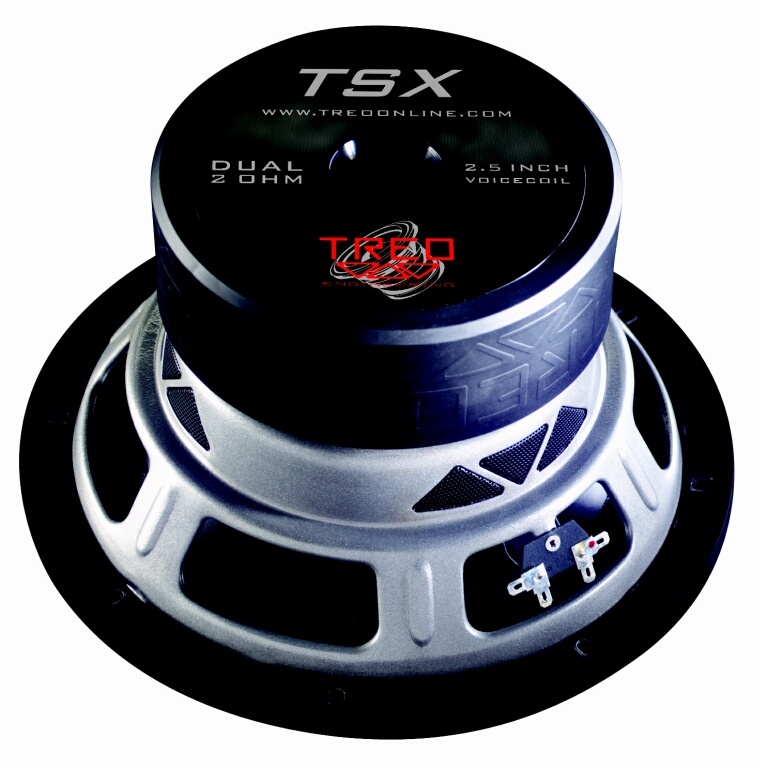 Power handling has increased over thirty percent; the ten and twelve inch models now handle 400 watts RMS and the fifteen inch models now handle up to 500 watts RMS!